Nendaz resort opening date will soon be available. 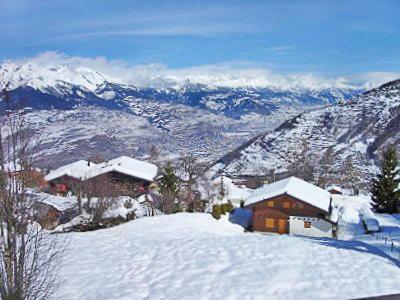 Nendaz is situated in Switzerland, at an altitude of 1400m. The Mont Fort, 3330m away, is the highest mountain top of the 4 Vallées and offers 412km of pistes. A pass holder will have access to 5 resorts, Nendaz-Siviez, Thyon 2000-région, La Tzoumaz, Verbier et Veysonnaz where snow is always guaranteed. Its exceptional environment is also the ideal location for non skiers and also freeriders keen on freedom to ski, natural surroundings and good quality snow. Nendaz, Valais offers freeride, which has been a popular activity for years and spreads over 1350m and 3330m of altitude. Also available are 100km of hiking trails to discover the beauty of the snowy landscapes. To help you get your stay to Nendaz organized , book your accommodation , your skipasses and your ski equipment all together.